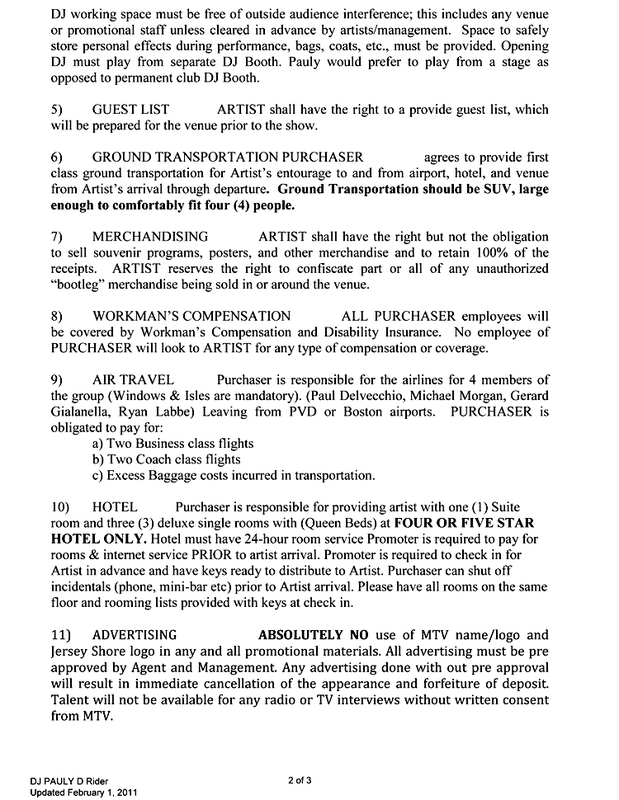 A few days back when Jack U’s tour rider leaked, everyone went crazy over the demands made by two of the biggest players in the dance music world! But, c’mon they’re at the pinnacle of success and going by the “superstar” standards, the requirements seemed pretty normal. However, one element that caught my eye was the request for lighters which are not white in color! Though, there’s nothing outrageous about it but it’s interesting to note, they’re peculiar even about the smallest of the details. Read more here. Go ahead and see if your favorite DJ/Producer has a distinct taste in alcohol as his beat or not! Note: the following data is received from secondary research therefore we cannot guarantee their 100% authenticity or validity.